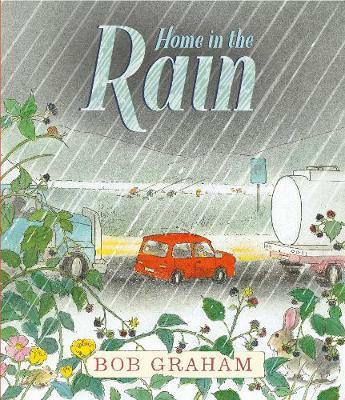 I described this year’s CBCA picture books in a previous post but promised to also write about Bob Graham’s Home in the Rain, which I have done here. 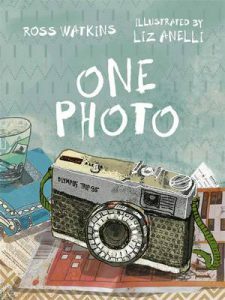 I’ve also added some ways of sharing the shortlisted picture books with children at home or school in case it helps with Book Week activities. A mother and daughter, Francie, are driving home from Grandma’s in heavy rain. 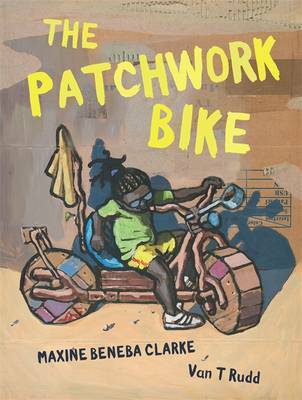 The illustrations suggest that they are possibly African-Australian. The mother is pregnant with a baby sister for Francie. They stop en route to have a picnic in the car. While driving, Francie uses her finger to write names on the foggy windows. Spell words with their fingers using different media, e.g. play-dough, sand, polystyrene balls, or fingerpainting with paint. Alternatively, if the weather is cold, they could blow on windows to make steam and then write words or names. 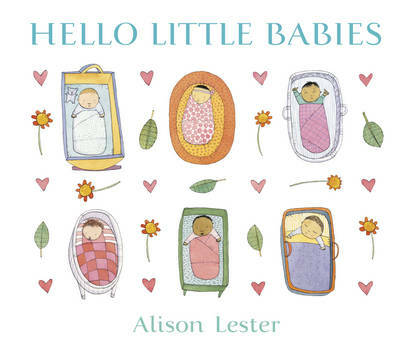 This picture book is also appropriate for very young readers, partly because of the interest generated by the animals shown outside the car, such as the baby rabbit diving for cover, the hunting kestrel, and a seagull eating chips. Children could make cork creatures of the animals shown in the book and hide them around the library, classroom or home. 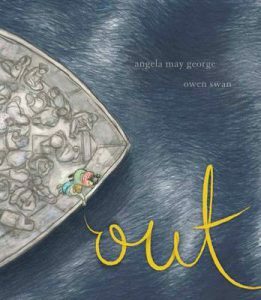 After reading Out, read other refugee stories such as Teacup, Ziba Came on a Boat, My Two Blankets, The Treasure Box and Little Refugee. Music/Dance The girl dances at school to different music. The teacher, parent or carer could play music from cultures represented by refugees in Australia and children could dance to this music. English The child’s mother has English lessons. Children could learn a few words from languages spoken by refugees in Australia. 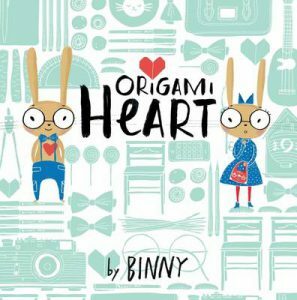 Children could emulate the structure and changing colour of the illustrations in the book by folding a piece of paper to form a left and right hand side. On the left side they could draw or paint in monochrome colours to represent sorrow and grief. Then, beside this on the right hand side, they could illustrate using warm colours to represent happiness and hope. At home, children could take photos of family and important things. Then they could select one best photo of people or something that is important for them to remember. Print the photo at home if possible, or digitally send to school ready for printing. Form and display a class montage with one photo from each child. 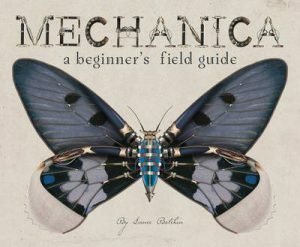 Alternatively, construct 3-D winged creatures similar to those on the endpapers using found and made materials, such as foil. Children could also make up their own 2-D creature in the style of those in the book. Present these on a double-page using the format of the book, where there is both an illustration and a written description. Make a large bike as a class. If possible, make it big enough to sit on. Paint Movement Practise the technique of smearing paint to show movement. 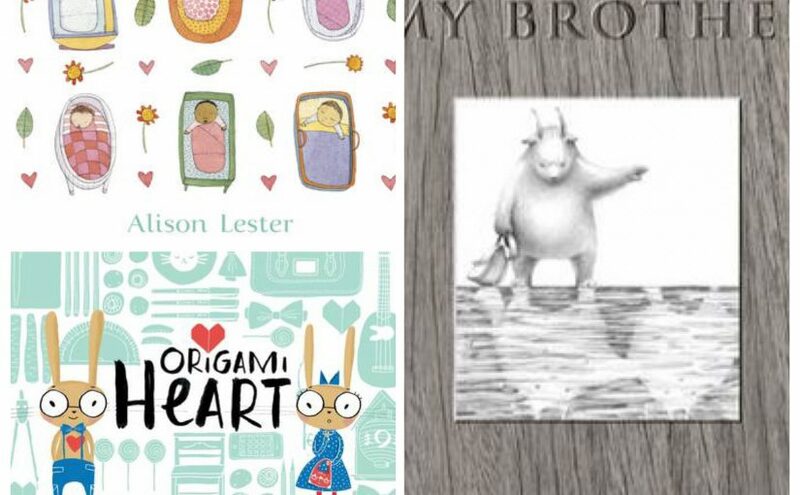 Congratulations to all the authors, illustrators and publishers who have been shortlisted for this year’s Children’s Book Council of Australia (CBCA) awards. I am very fortunate to have copies of the following picture books, with thanks to the publishers, and have written a short exposé of most here. 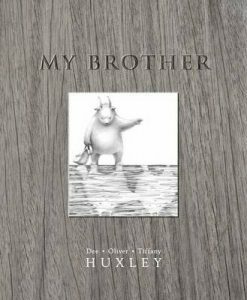 This is a stunning, moving picture book about loss and grief, grief shared by the three creators due to the death of a loved one. The written text is minimal and carefully placed on each page. Vignettes of a small donkey lead the viewer through most of the text. Graphite pencil creates a monochromatic effect for most of the book, becoming warm, yellow-suffused watercolour towards the end. Teacher Notes are available at the publisher’s website. One Photo is a touching look at the effects of early onset dementia on a family. Dad comes home with a camera to record his memories and help him remember things. Liz Anelli is growing in power with her illustrations, here using sensitive, child-appealing drawing of the photos as well as of the family. Mechanica is a magnificent, innovative pseudo-scientific study of mechanical (mainly winged) insects and other creatures. It reminds me of Gary Crew’s The Lost Diamonds of Killiecrankie and James Gurney’s Dinotopia in the way that a character embarks on a fictional enterprise in a factual, imaginative style. The book champions the protection of our world and its living creatures and is distinctive because of its fine technical/inventive drawings. The sequel, Aquatica, is on the way. Author-illustrator Lance Balchin, has proved to be a popular presenter at festivals and other events. It is a simple refugee / asylum seeker – ‘but that’s not my name’ – story for young readers told from the point of view of a girl. The agonising trip by boat is not glossed over but is told at an appropriate level. The pencil illustrations also make it accessible for the young. Congratulations also to Bob Graham (Walker Books Australia) for Home in the Rain. I’ll write about this picture book next week.